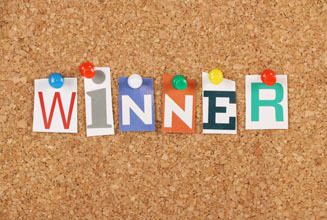 First, let us say thank you to those of you that entered the 2014 Back-to-School Giveaway sponsored by Booster! The school will receive a check for $3,000! Longtime Stanford Montessori parent Jeaneen Richard nominated the public Montessori school and will receive a $250 Visa gift card for being selected as our winner. Principal Teresa Dillehay was thrilled by the news of the reward, and filled with gratitude by the nomination. 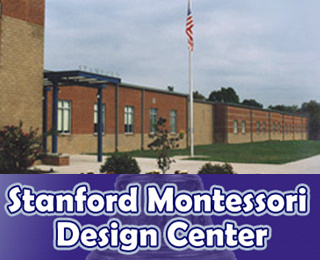 "Stanford Montessori Elementary Design School is so thankful for the kind donation made to our school. We cannot tell you how thankful we are to SignUpGenius as well as to our thoughtful parent, Jeaneen Richard, for nominating us for this award. We have 424 amazing students and a staff of 50 dedicated educators. We will use this donation to continue to support hands on learning at our school that will impact academic understanding and growth as we build tomorrow’s leaders. We are so grateful!" Here at SignUpGenius, we enjoy giving back to schools and helping them achieve success! Need another great way to give back to your school? Check out Booster to see how a simple t-shirt campaign can make your school some serious cash! Or, find out more about how SignUpGenius can help you maximize the potential of every fundraiser on our Fundraising Resource Page. Congrats again Stanford Montessori and Jeaneen Richard! You deserve it.